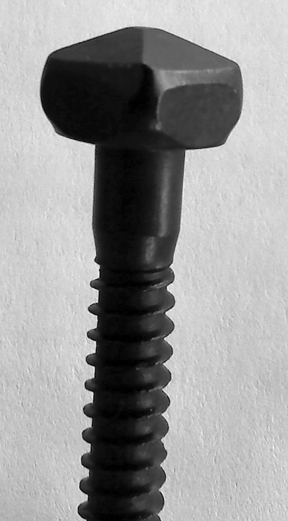 Pyramid Head Screws are decorative wood screws that attach hardware to doors, among other applications; hence the name "Door Screws"
These are miniature square head lag screws, with a pyramid square head. They do not have a slot. Install with an 8-point socket, or a wrench. Save 15% when you buy 250 or more. We offer 14 sizes in various lengths. Enjoy decorating doors, furniture and more!